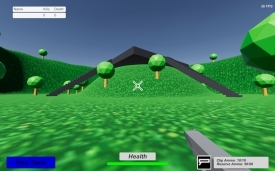 "A free to multiplayer first person shooter"
Poor Man's FPS is exactly what the title suggests a free first person shooting game it’s also multiplayer and entering in to the world you can see that it is nicely detailed and perfect for a relatively simple shoot out, which would be great except for one fatal flaw the servers were absolutely dead so even after joining numerous quick matches we still couldn’t find one single person to try and have some kind of death match with. Of course playing a multiplayer game when there is no one else in it makes it very difficult to get a full idea of just how good or bad it is but based on the areas that we were able to walk around it seems very well designed for a good old fashioned gun fight. 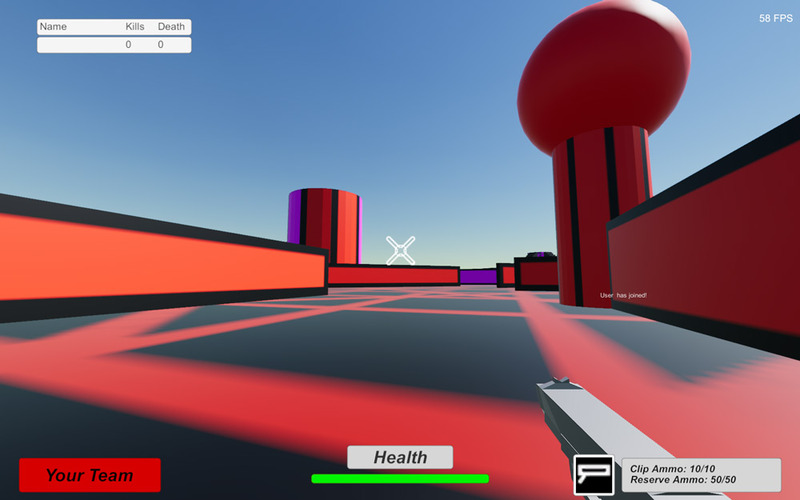 It’s probably too early in both the history and development of Poor Man’s FPS to really make a judgement but there is certainly promise here if only the game was more well-known and there were other players to enjoy the game with we’re sure it would be a lot of fun. 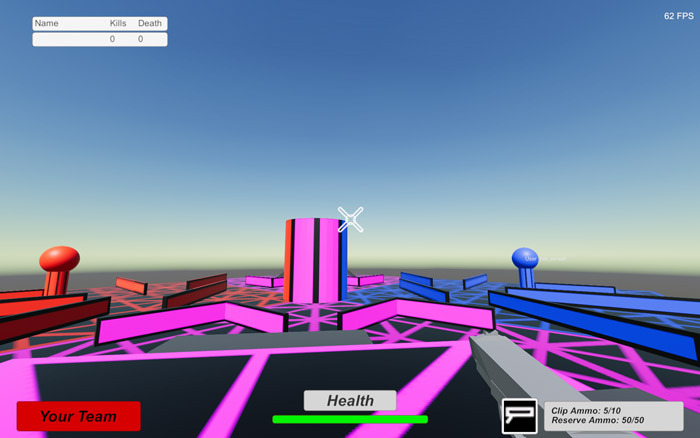 You can download Poor Man’s FPS here for free.